According to statistics, you save yourself enormous amounts of energy and time if you learn the basics properly. To get to the level of thorough enjoyment of playing your piano or other insruments you either have the ability to play by ear, OR – like the majority of learners – you wisely decided to put some effort into becoming a SCORE READER. It is nothing new under the Sun… Knowledge IS power after all. 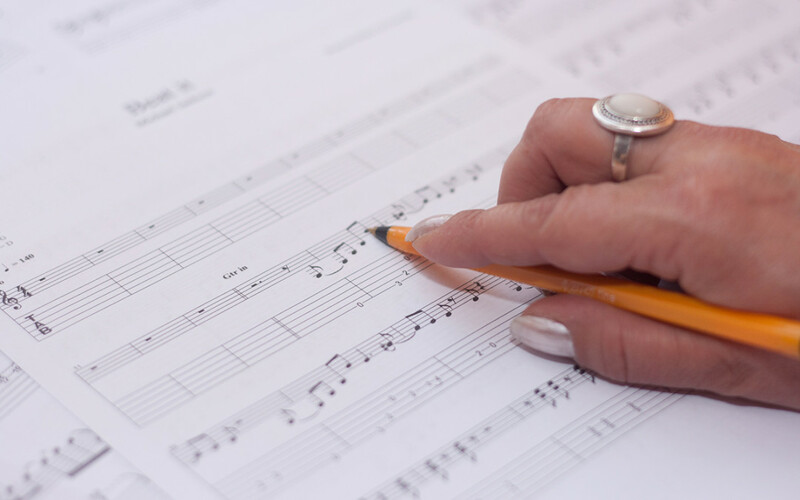 You may need teacher help especially in the first couple of years but when you can read music, you can purchase your favourite beginner, late beginner or early intermediate sheet music that you will be able to figure out – or most of it, ALL BY YOURSELF. I believe in teaching the hungry how to fish, instead giving them fish and keep them in a state of dependence.. While there are no miracles – similarly to when we were 6 years olds and had to READ every single day or many times a day that became the recipe of our current success of why we can gratefully call ourselves LITERATE, the ability to read music comes from a similar approach, except in front of the instrument where you are also to match notes on paper to keys – or buttons and strings – on your musical instrument. Practise DOES make progress possible. It turns many people off from what could have otherwise been an amazing and enjoyable learning journey! So.. do yourself a favour – learn to read music if you are embarking on playing an instrument.. gently.. take your time..
Do not restrict a time frame on such activities.. In today’s schools this is the biggest obstacle for the children to properly learn anything. They don’t and can not yet they are held accountable for it. No one notices that there was no time allowance for them to understand first, practise sencond, then master and become the user of the new skill third. THANK HEAVENS, WE WERE ALLOWED TO TAKE THE REASONABLE AND NECESSARY AMOUNTS OF TIME TO READ AND WRITE. Hence I am writing this and you can read it! in the name of wellness and empowerment as your birthright! I hope that you will start your piano journey again and the idea of finger sequences may come timely and helpful to you.